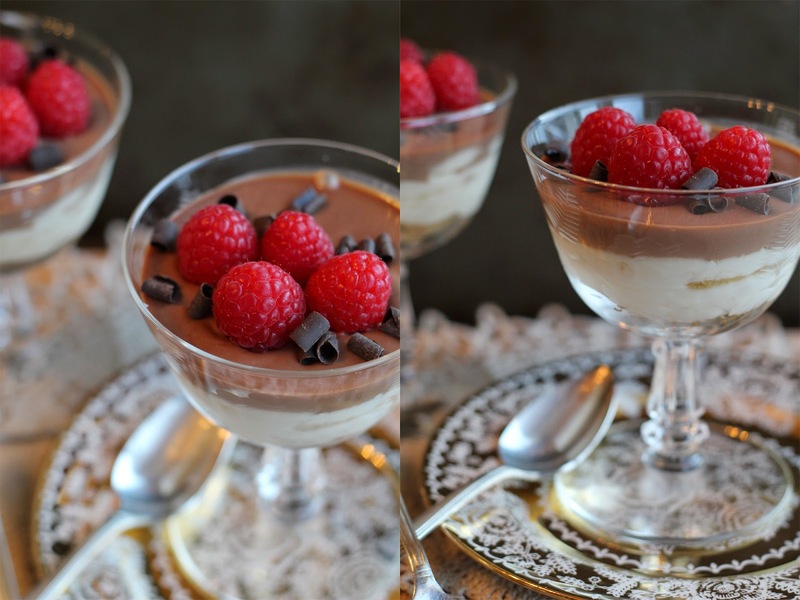 The Chic Country Girl: Foodie Friday: No Bake Mascarpone Cheesecake Cups with Chocolate Ganache & Raspberries | A Valentines Day Treat! 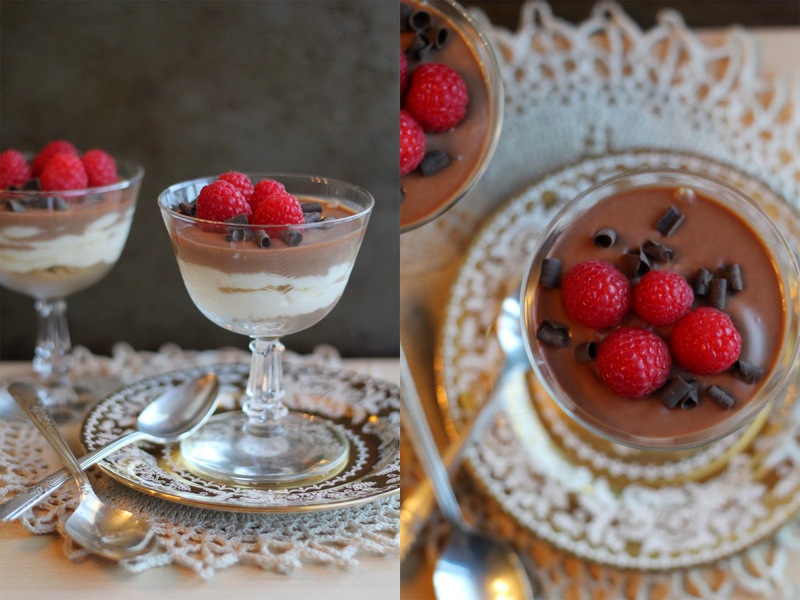 Foodie Friday: No Bake Mascarpone Cheesecake Cups with Chocolate Ganache & Raspberries | A Valentines Day Treat! Cheesecake is one of the best desserts of all time. They taste delicious and you can do so many different flavors. The only problem is they take awhile to make and some people are afraid of making them due to fear of them falling in the middle. So for those that don't have the time or patience this is the perfect recipe for you. This recipe you don't even have to bake. 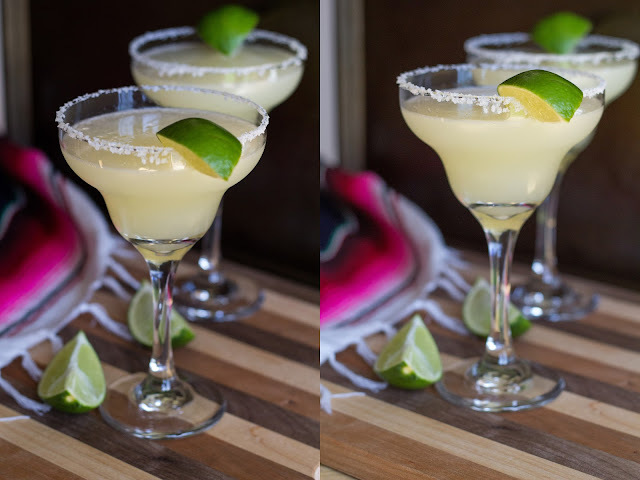 You just whip it up place it in a cute mason jar or cup and let cool in the fridge. Then enjoy! This would be the perfect dessert to share with your loved ones this Valentines Day. In a large bowl or stand mixer, Beat cream cheese & mascarpone. Mix to combine. Then mix in powdered sugar. Once you've thoroughly combined the cheese and sugar, and you see no lumps add your honey. Chocolate Ganache: Break up chocolate in a bowl and set aside. In a small sauce pan bring the cream to a low simmer. Once it's come to a simmer take off stove and pour over Chocolate and mix until creamy smooth. Let cool down before pouring on Cream Cheese mixture. In a jar or cup, Place a layer of crushed graham crackers. Then a layer of cheese. Repeat 2 more times: Graham crackers, and cheese. Once your ganache has cooled down pour on-top. And decorate with raspberries & chocolate curls. Place in fridge 2-3 hours to chill. I really hope you enjoy this recipe and you have a wonderful Valentines Day with your loved ones.